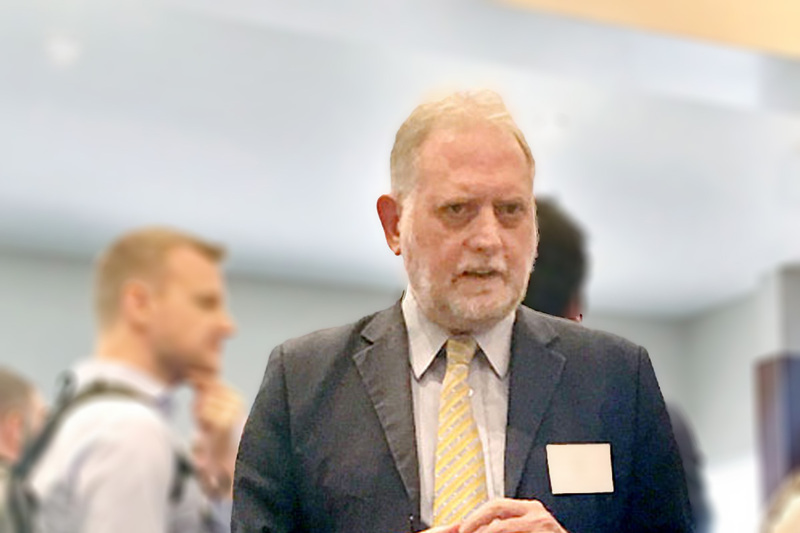 Jim Dehlsen who had a key role in development of the wind industry and who is founder of US marine energy company, Aquantis delivered a keynote speech at the recently Aotearoa Wave and Tidal Energy Conference held in Wellington and participated in a marine energy project development workshop the following day. 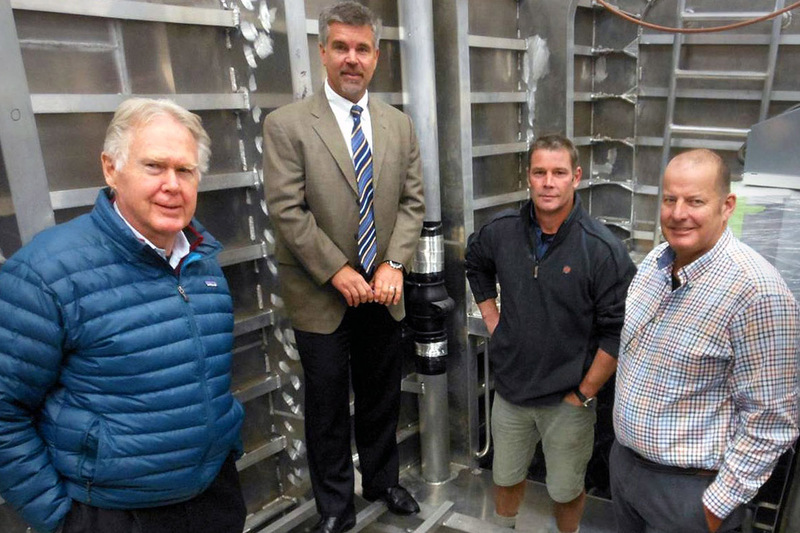 Jim, who is considering a berth at the proposed New Zealand Marine Energy Testing Centre for testing of his tidal energy device, has been touring HERA member companies to assess their capability along with Aquantis’s Director of Engineering David Williett. They have been impressed with both the capability and capacity of New Zealand engineering and even more so by what they call the ‘can do’ attitude and that everyone is so closely connected in New Zealand making construction here attractive. Aquantis Founder Jim Dehlsen and Director David Williett inspecting a 34 meter catamaran work boat being constructed in Palmerston North, with Profab Engineering Managing Director Carl Ferguson and New Zealand Diving and Salvage Dougal Fergus.